Just back from Bonn what a place! I have to stress even though I was in Bonn for a few days it wasn’t to visit dear Frank who does seem to have something of an unfortunate last name. 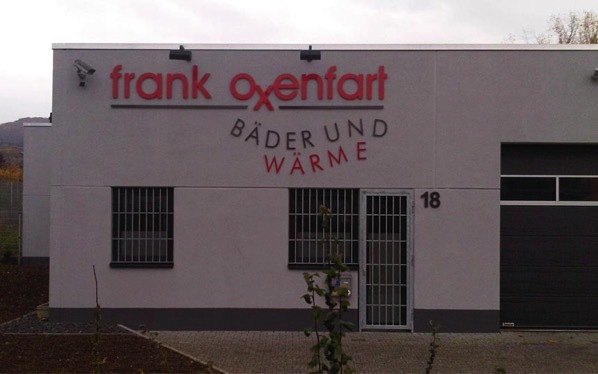 As a fellow suffer, not of ‘oxenfarts’ I hasten to add, but of unfortunate surnames my heart goes out to poor Frank.